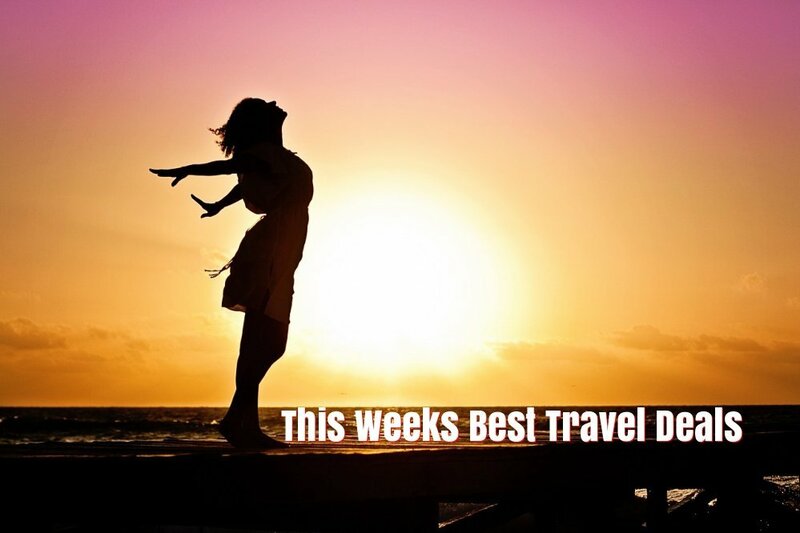 In my best travel deals this week I have last minute holidays, a city break for Easter weekend, summer in Cambrils and Croatia, the October mid term break in Thailand, New York or Orlando for New Year and the perfect gift for Valentines Day. Beat the winter blues with a week in the popular Sunset Beach Club on the Costa del Sol. 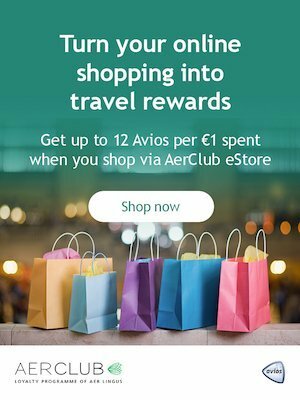 Price for flights and a seven-night stay is only €299 on the 26th of February. Kick-start your summer with a week in the highly rated Best Cambrils Hotel on the Costa Dorada. I was in Cambrils last year and loved it. This hotel is just minutes from the beach and is ideally located if you fancy some day trips to Barcelona, Tarragona or Montserrat. Price of €397 includes flights, transfers, checked baggage and hotel with breakfast and evening meal included. 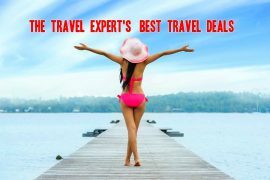 Use code MAY70 to save €70 off the listed price off this, or any TUI holiday departing in May over €800 in value. If you are planning a post Christmas family break, now is the time to book it. The flights to Orlando are great value at the moment, so I packaged flights with a nine-night stay in Universal’s Cabana Bay Beach Resort. Staying here allows you early access to The Wizarding World of Harry Potter and Volcano Bay. Price for flights and a nine-night stay is €3617, departing on the 26th of December, based on 2 adults & 2 children sharing. This returns on Saturday the 4th of January – just in time for school . Try somewhere new this summer! I found a great deal to the 4* Park Plaza Verudela Hotel in Pula, Croatia. I stayed here a few years ago – the Istrian Peninsula is stunning! You can read my highlights of Istria here.. 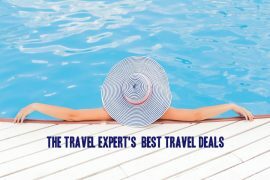 Fly direct from Dublin on the 19th of July and enjoy a seven-night stay for only €646 per person. Ring in the New Year in New York with this incredible cruise and stay deal from Jetline cruise. Fly direct from Dublin to New and enjoy a three night stay before boarding the legendary Queen Mary 2 for a transatlantic cruise back to Southampton. Price of €1489 includes return flights, four-star hotel stay and a seven-night cruise with all meals included. Still looking for a break for Easter weekend? Choose Stockholm. Stay at the highly rated 4* Story Hotel, with breakfast included for only €266 including flights. Originally an old fire station and former City Hall, it is one of the coolest places to stay in Stockholm. Flight departs on Good Friday and returns on Easter Monday so no time of work is needed .